New 1980 Rotary International 75th Anniv. 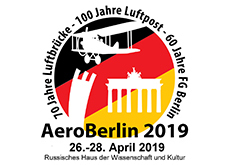 Fdc, Aircraft, IMPERF. New 1980 Rotary International 75th Anniv. Fdc, Aircraft, PERF. 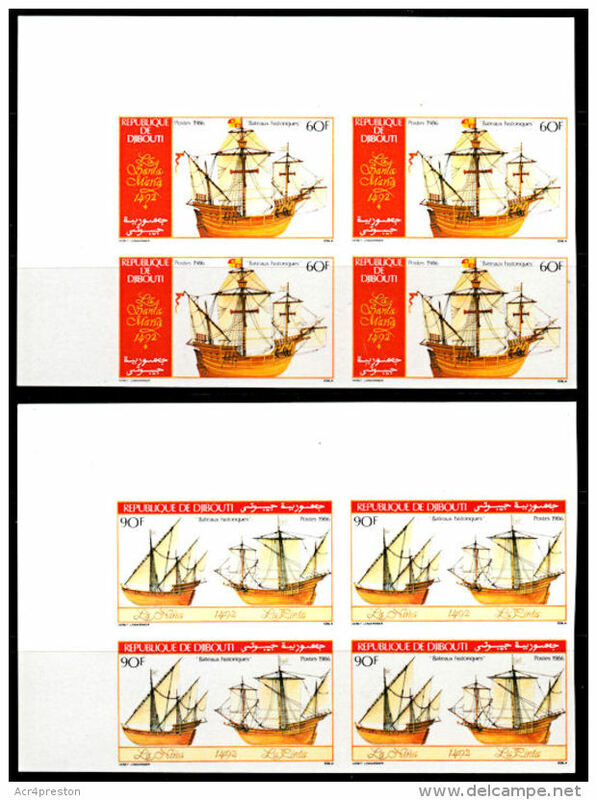 New 1983 Dhow/Yacht & Mosque in IMPERF se-tenant pair MNH, Rotary & Lions International issue. Djibouti 1979 International Year of the Child imperf unmounted mint. 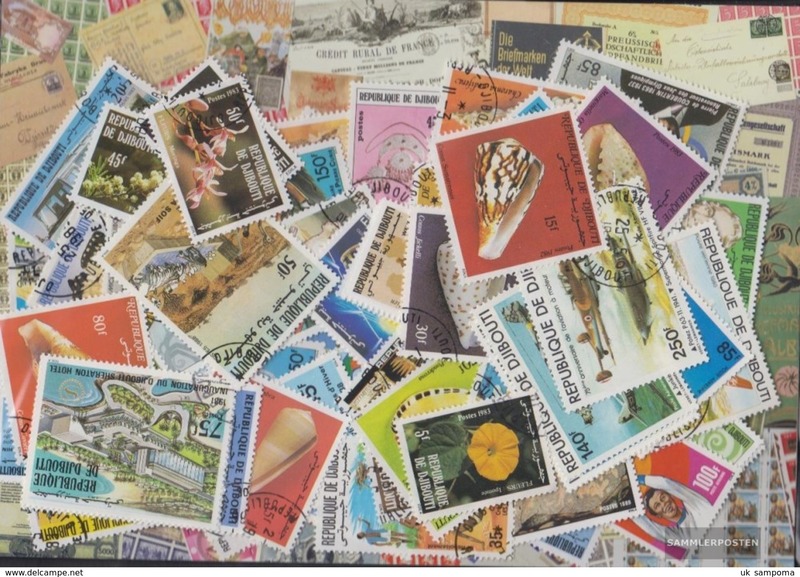 Djibouti 1982 Peaceful uses for Space imperf unmounted mint. Djibouti 1980 Olympics souvenir sheet unmounted mint. 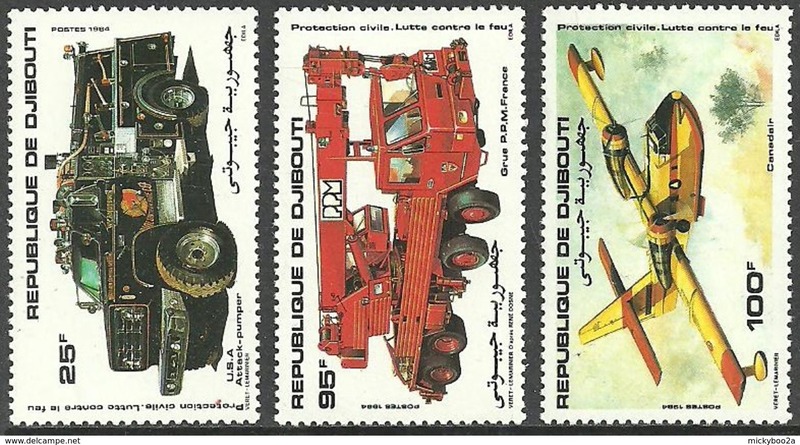 Djibouti 1979 International Year of the Child imperf souvenir sheet unmounted mint. Djibouti 1979 International Year of the Child perf souvenir sheet unmounted mint. Central African Republic 1979 Winter Olympics imperf unmounted mint. Djibouti 1986 Statue Of Liberty unmounted mint. 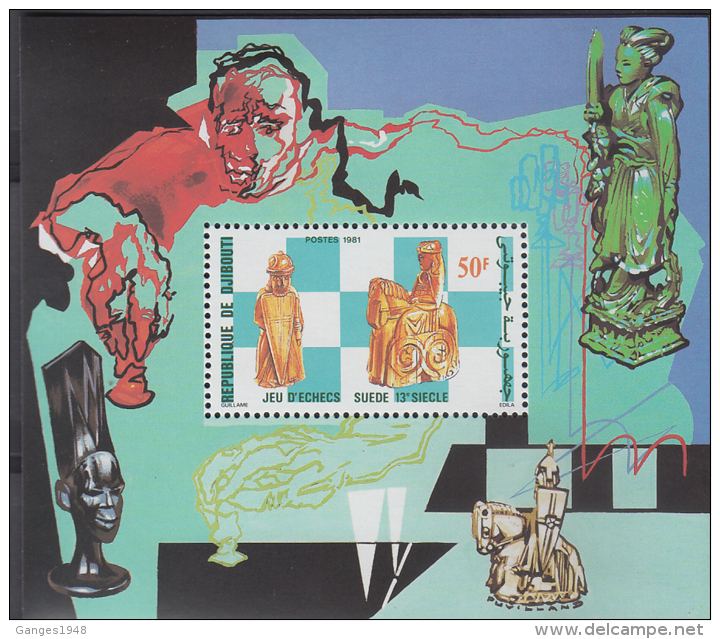 Djibouti 1985 Philexafrique unmounted mint. Djibouti 1977 Admission to UN unmounted mint. 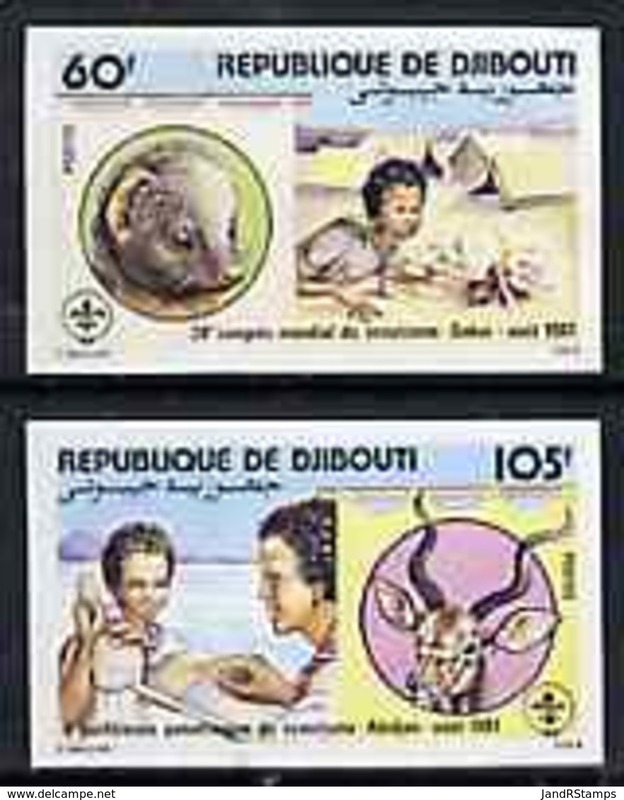 Djibouti 1979 Year of the Child unmounted mint. Djibouti 1982 Birth Of Prince William 180f imperf souvenir sheet unmounted mint. Djibouti 1982 Birth Of Prince William 180f souvenir sheet unmounted mint. Djibouti 1982 Birth Of Prince William 120f imperf souvenir sheet unmounted mint. Djibouti 1982 Birth Of Prince William 120f souvenir sheet unmounted mint. Djibouti 1982 Birth Of Prince William set unmounted mint. 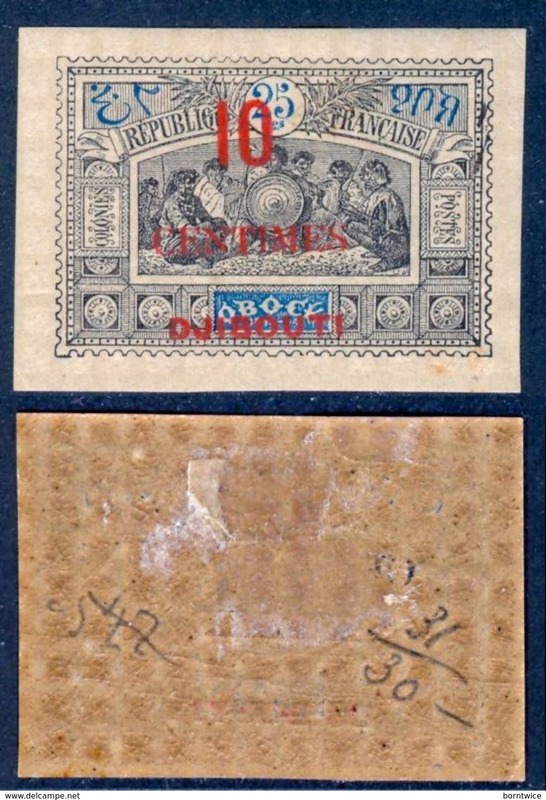 Djibouti 1983 Manned Flight fine used. Djibouti 1983 Manned Flight umounted mint. Djibouti 1983 Air France umounted mint. 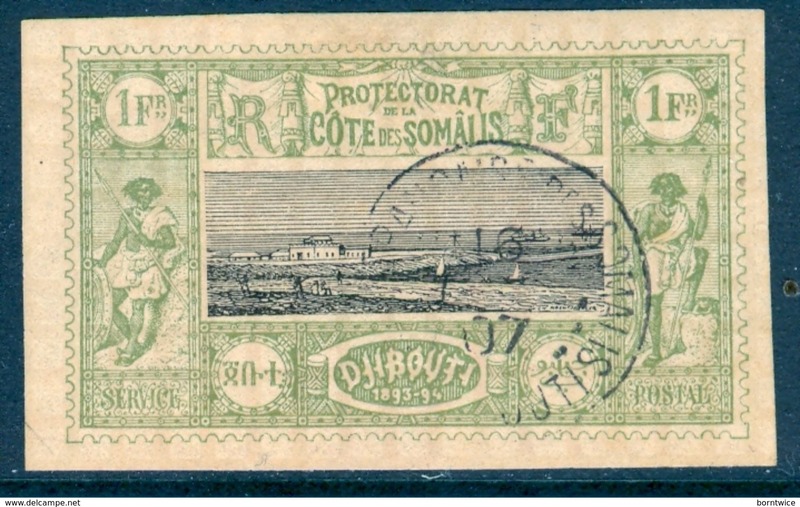 Djibouti 1978 Djibouti Aeroclub fine used. Djibouti 1980 Air Djibouti fine used. Djibouti 1980 Air Djibouti umounted mint.